Syrian air defenses had responded to an Israeli attack on the Quneitra Province in southwestern Syria. “The aircraft of the Israeli enemy fired several missiles in the direction of some army positions,” SANA quoted the military source as saying late Wednesday. The report indicated the targets were Syrian army posts near the towns of Hadar and Juba, adding that Syrian air defense blocked some of the strikes and that only material damage had resulted from the attack. Media outlets also reported heavy Israeli activity over Syria near the occupied Golan Heights. The Israeli occupation forces later admitted to having fired missiles into Syria’s southwestern Quneitra province. 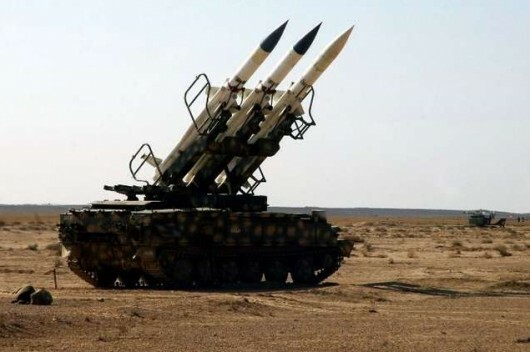 IOF “attacked three Syrian army positions in response to an intrusion by a Syrian UAV that was intercepted earlier on Wednesday,” the occupation military said in a press release. The strikes come hours after the Israeli military reported earlier on in the day that it fired a Patriot anti-aircraft missiles to down a Syrian drone that had entered Israel’s airspace. 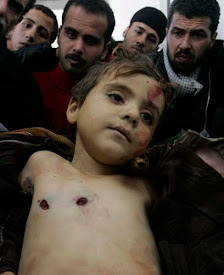 Footage of the Patriot missile was subsequently released by Israeli officials.